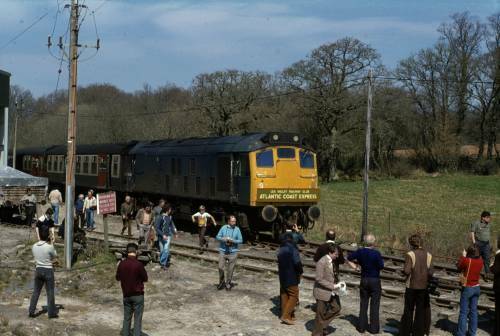 (3) The published timings showed that the train would reach Meldon via a reversal at Crediton but this didn't take place, the train going on to Exeter St Davids to make the reversal. Clink Road Jn 09/18 ? Cowley Bridge Jn 10/28 ? 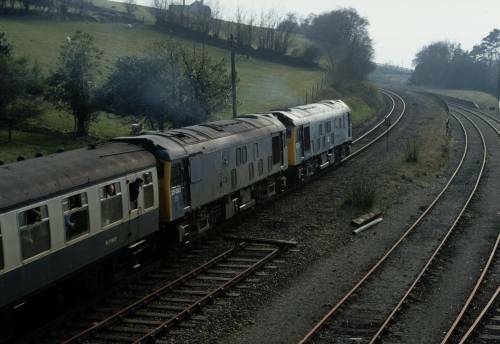 Cowley Bridge Jn DIV ? Exeter St Davids DIV ? Cowley Bridge Jn 19/09 ?